5G New Radio (NR) introduces a new end-to-end network architecture that promises high data throughput and ultra-reliable low latency connections that open the door to new business models. 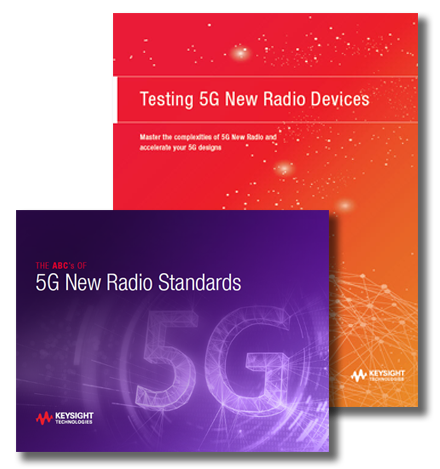 It's critical that you understand the standard as well as the new test methodologies and techniques for testing 5G NR chipsets, components, and devices. To best serve you, please choose your country or region below.